Whether you plan a huge birthday bash, a wine tour, bachelor party, the party limo service in Denver CO makes an awesome mode of transportation. Planning an event can be complicated sometimes. For instance, you do not know how big a party bus you need. To make your party exclusive, it is important to pay attention to some circumstances. When it comes to the limo for party, security is the prime concern of everyone. The A Active Limo is the best party promise. The rules for the teenagers are very strict because they do not allow drinking and smoking in the vehicle. The professional and experienced chauffeurs serve you in a proficient way. How to plan a party vehicle? Get a rough roster. Make a rough list of the people whom you are going to invite them, when you start planning the party. This will help you to count the guests. 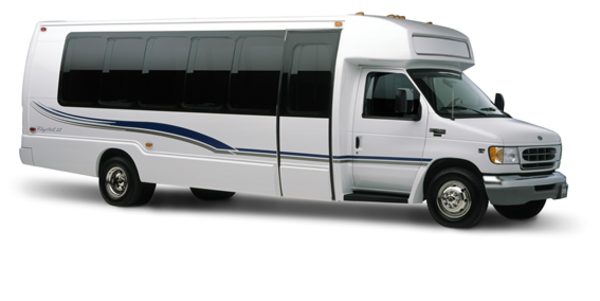 You will be able to hire a party limo in Denver CO as per the capacity. Raise the allure of your celebration in the birthday party. It is the most important event in everyone’s life. Everybody wants to make it memorable for the lifetime. It must be lively and enthusiastic for the guests and the couple. It must shine in your memories, whenever you peep into the past. They can make the function memorable for you. By using the modern technology and the innovative equipment, they enhance the shimmer of your events. The decoration and designing play an important role in creating a memorable environment. The rent limousine for birthday party in Denver CO is stylishly designed for this event. With the use of this modern equipment the party limo service in Denver CO makes your party memorable for you. If you are going to organize your event, then it can be stressful for you because there are several things to manage. The organization of the celebration or the party becomes hard to manage. 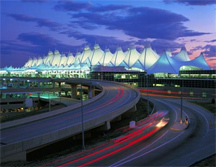 For this objective, the limousine party in Denver CO plays a vital role. The A Active Limo is dynamic because it contains an expert team of event management and entertainment. The entire team knows what the party essentials are. They are specialists in installing and designing the presentation. The party limo contains high-quality multi-media system. Increase the allure of your party with the help of the modern technology.